Tallin has hosted what is believed to be the first ever live concert held exclusively for robots. 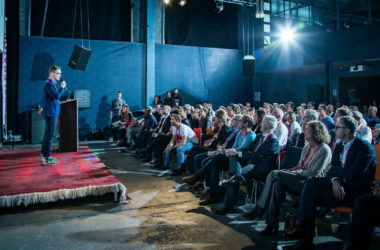 Robotex 2017 was held in the Estonian capital and attracted over 15,000 people – offering activities to adults and children alike. A robot sumo competition, drone race and robot basketball competition were some of the events tech enthusiasts watched. And a group of musicians got together to perform in front of robots at the November festival, in what is believed to be a world first. 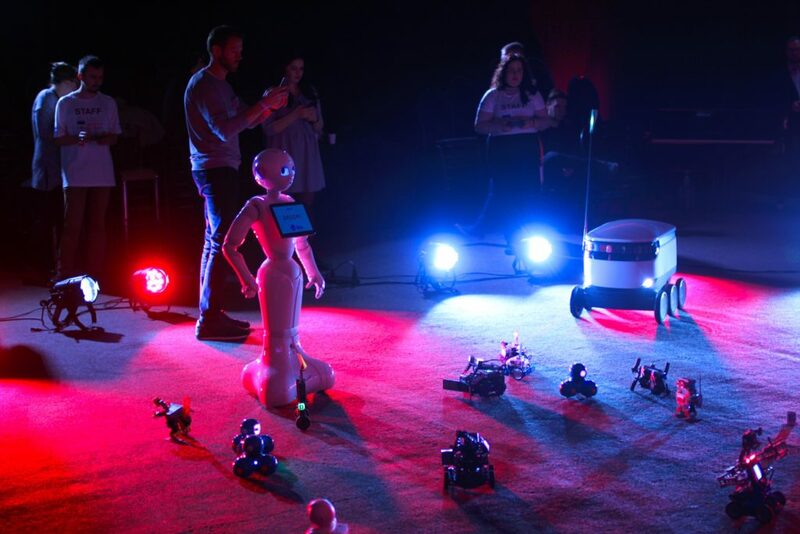 “The concert was performed in front of the most intelligent and sophisticated robots represented at Robotex,” Vahur Orrin, the producer behind the gig, said. 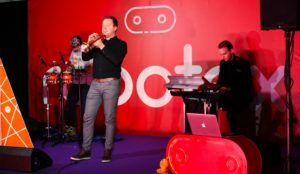 Some 30 robots enjoyed music played by Focus space – made up of Jürgen Urbanik on keyboards, Joosep Niinmeister on trumpet and Vahur Orrin on percussion. Miles Davis’s hit, Jean Pierre, was one of the songs the band played while the bots got groovy. “The technology has changed the mankind fundamentally and we see that this development continues. 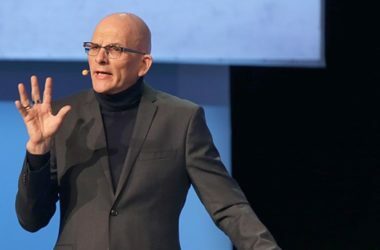 Soon, robots will be present in our everyday lives and this will be a huge challenge for all of us as we have to learn to live and work alongside them. The human race will not be the only rational creature on this planet anymore,” Ave Laas, the CEO of Robotex, said. “Our common understanding is that a robot is primarily a machine – designed to increase productivity and efficiency. Robotex took place from November 24 to 26 and was organised in cooperation with the Tallinn University of Technology and the University of Tartu.